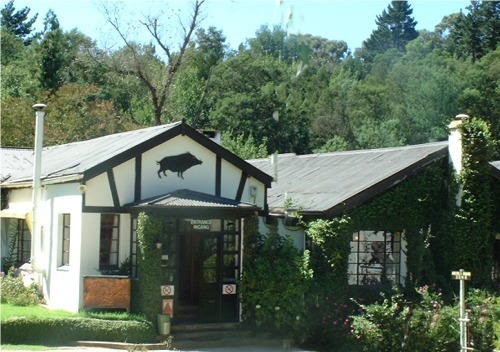 This page lists a range of pubs, restaurants and tea rooms in Hogsback. 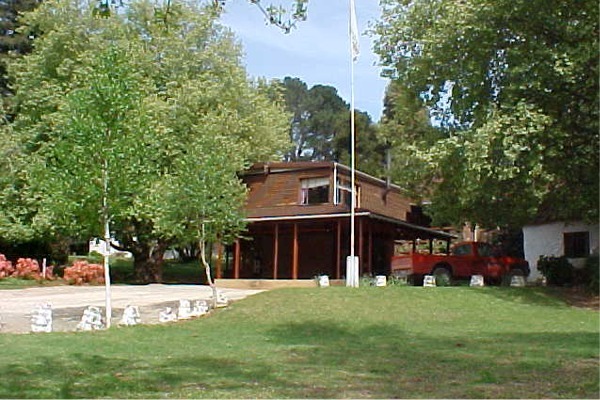 For more information, contact the establishment in question, or ask at the Hogsback Tourist Information Centre or Maylodge Reception. We are situated off the Main Road in a big, tranquil garden, with tables inside, on the veranda, and under the large oak tree. Delicious Pizzas, Pastas and Light Meals. Range of Breakfasts. Teas & Coffees, Cake, Scones & Sweet Temptations. Our Restaurant is fully licensed. 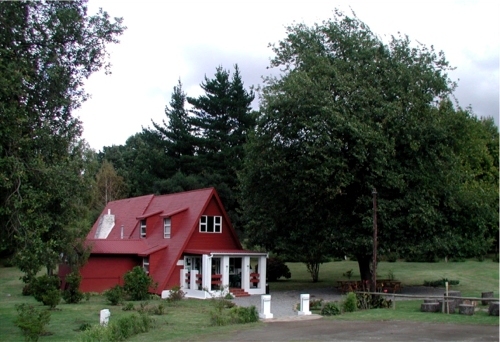 Country style Restaurant, Village Pub and Patio Beer Garden. Cozy Pub & Coffee Shop. 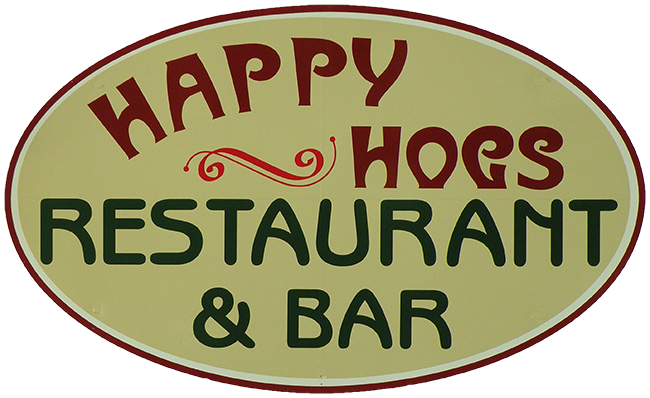 Fully licensed hotel, with Restaurant and Pub. 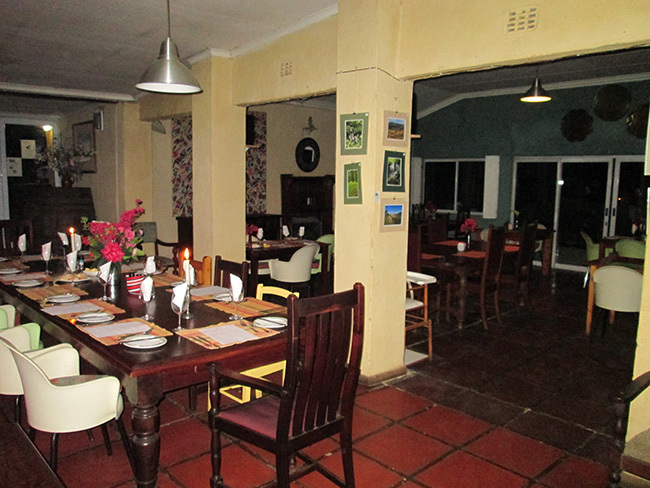 Cosy pub offering pub lunches, a fireplace, flat-screen TVs and an outside braai area. 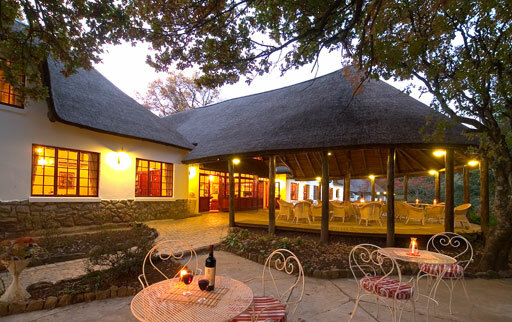 Our cozy, informal restaurant in the garden at The Edge serves delicious breakfasts, light lunches, dinners, as well as yummy homemade cakes and scones with thick farm cream!